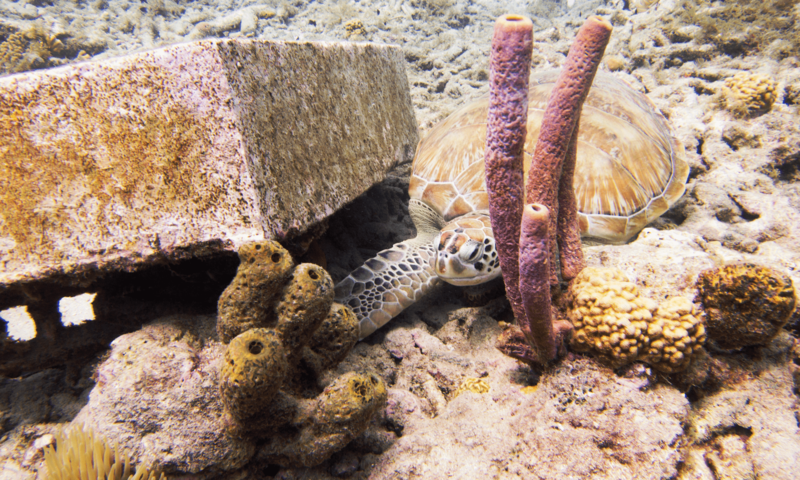 So you are searching for a Curacao Guided Dive? You want to kick back and just follow someone around while you enjoy your under water world. Well because of the shore diving in Curacao its much easier than you think. 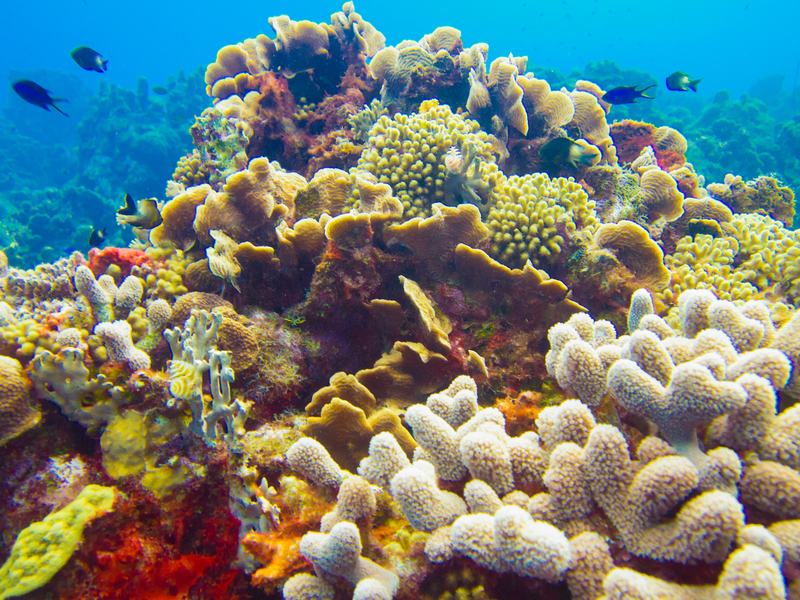 Its very inexpensive to get a guided shore dive because of the many reefs you can dive without a boat. 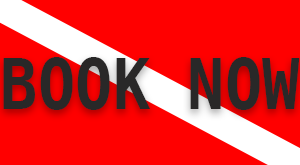 Booking a guided dive is as easy as filling in a form. We can take you to just about any dive spot you want to go with or without a boat. You can rent your equipment or bring your own we are cool with that. 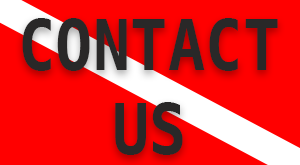 If you are a bit adventurous tell us how many guided dives you want and we can mix it up a bit for you and take you on various popular or even difficult to get to dive spots. If you have never dived before let us put together a program for you to earn your open water certification and we can make sure one of your dives be a special guided dive like Alice and Wonderland , Playa Piskado (Dive with sea turtles) or we can take you to Mushroom forest and many more. 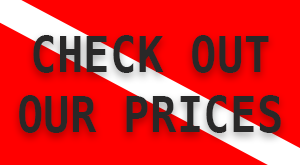 For an even more economical options let us plan your scuba diving vacation with Guided dive packages. Interested? Contact us for more info.